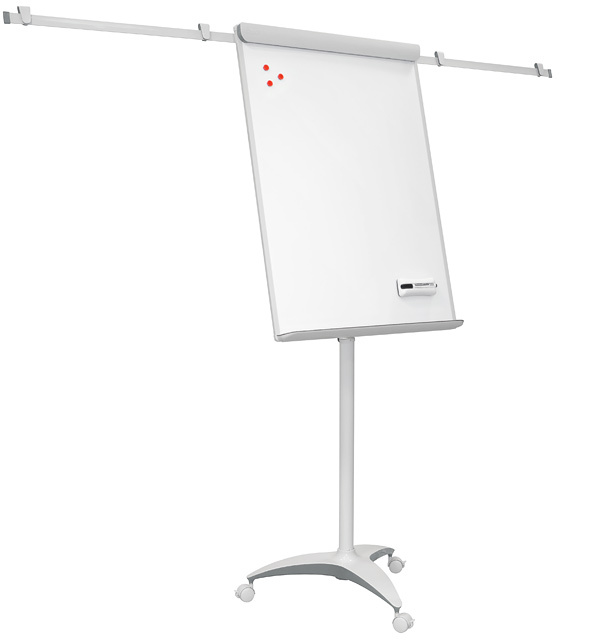 Flipchart easels – Office | 2×3 S.A.
folding of the side arms by “click-click” method (option TF22). Warranty: 2 years for the product/10 years for the board surface. unfolding and folding of the side arms by “click-click” method (option TF20). Warranty: 2 years for the product, 10 years for the board surface. castor base (3 lockable) for easy maneuverability. Integral, spring-assisted (flipped up) clamp with width-adjustable pad hooks. Gutter-shaped pen tray. Graphite colored plastic finishing. 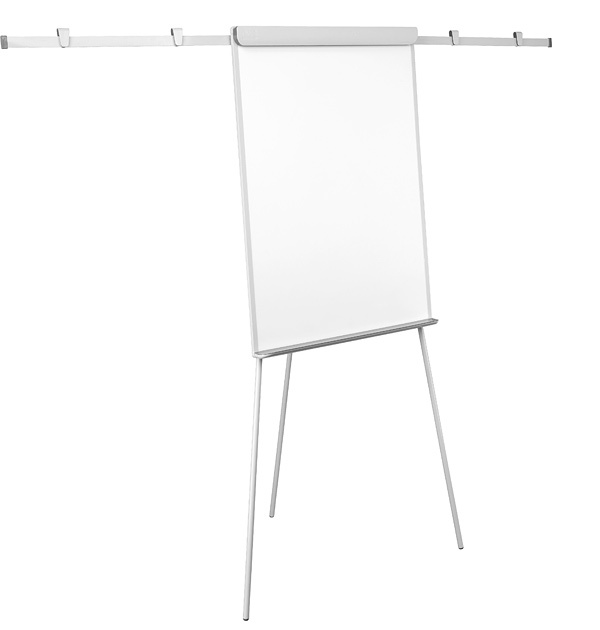 2 extendable side arms for hanging sheets of paper (with included 4 clips) – model TF02. Warranty: 2 years; 10 years for the whiteboard surface. of paper (with included 4 clips) – model TF04. Warranty: 2 years; 10 years for the lacquered whiteboard surface. 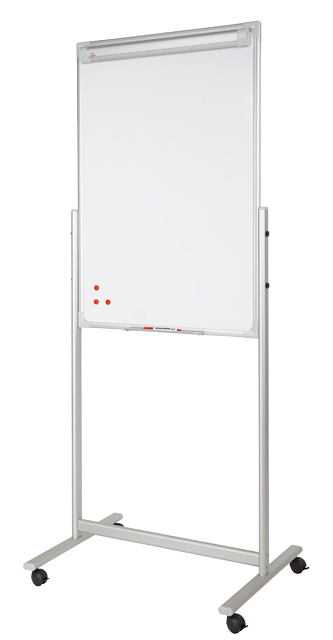 Double-sided, dry-erase whiteboard in durable “GTO” aluminum frame with ashen grey plastic corners. 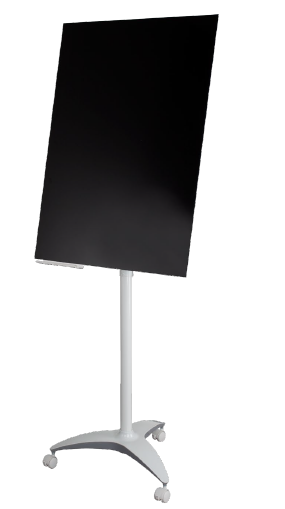 Mobile stand (4 lockable castors) made of anodized aluminum profiles. Fixed height (185 cm). Removable pen trays (2 × 30 cm). Integral spring-assisted (flipped up) clamp with width-adjustable pad hooks (on one side). Warranty: 2 years; 10 years for the lacquered surface; lifelong for the ceramic surface. Glass whiteboard surface with magnetic properties and a constant angle of 15 degrees. Mobile base with brakes casters. Shelf made of plexiglass. 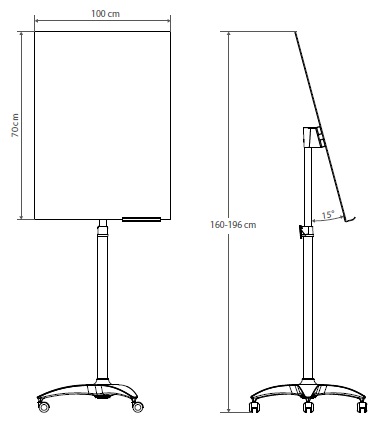 Height-adjustable 160-196 cm. 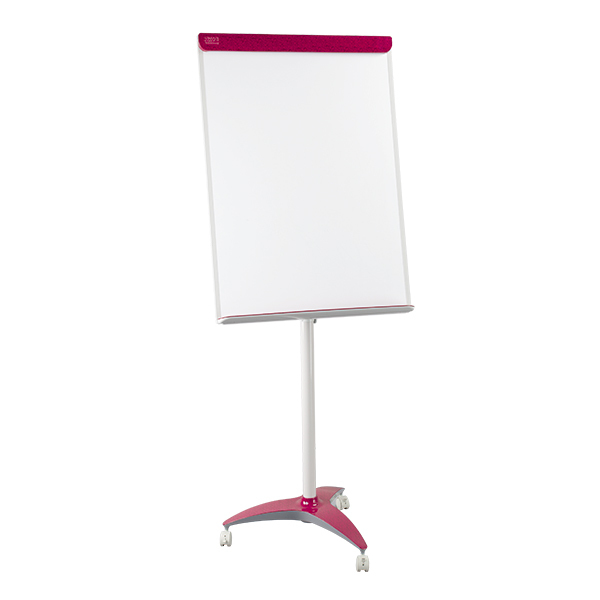 The product is ideal for offices, restaurants and hotels. Available 5 color surfaces. locking casters. Decorative printing (choice of two patterns). Warranty: 2 years for product, 10 years for the surface.